Welcome to Jamie's Journeys! 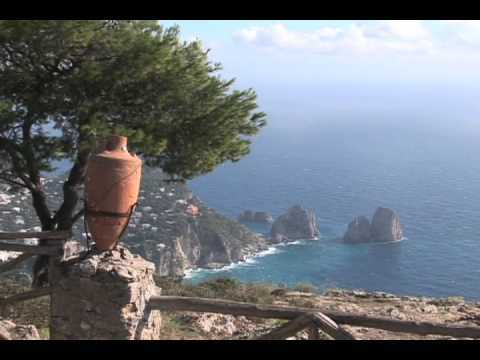 Join Regent Seven Seas cruise director and adventurer Jamie Logan as he travels to what many have called the "most beautiful island in the world" - Italy's Isle of Capri. Travel by hydrofoil from Sorrento to the Island and back. Starting from Marina Grande we'll take the funicular up to Capri town continuing up to Anna Capri where we'll take a chair list of to the top of Mt. Salerno to enjoy the breathtaking views before heading down more more sightseeing and stopping for pizza. Also, checkout Jamie's cruise blog SameShipDifferentDay.com.